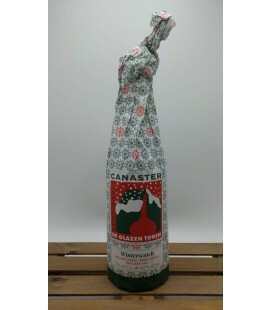 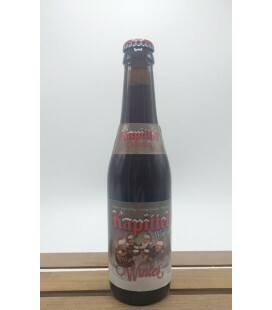 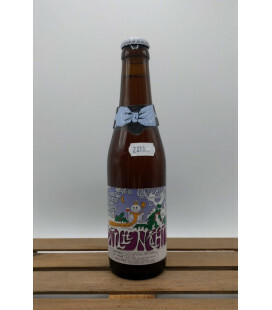 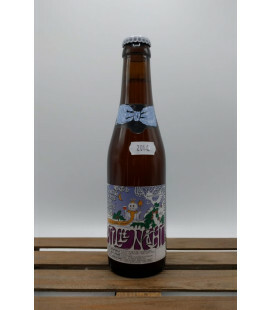 Kapittel Watou Winter is a romantic ale for the Christmas period, which is brewed and bottled every year in limited quantities. 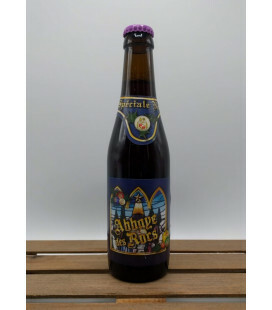 This mahogany-coloured abbey beer has a distinct aroma of dark Belgian chocolate. 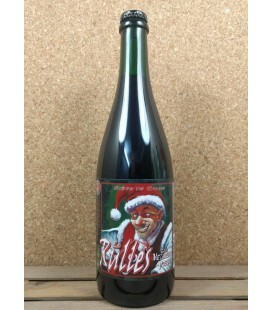 The palate has hints of cherry, dried berries and dark malt. 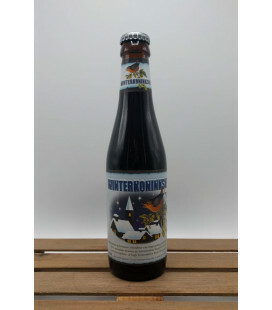 Brouwerij Bink/Kerkom Winterkoninkske (Winter King) is the ideal beer to makea cold and chilly winter evening pleasant. 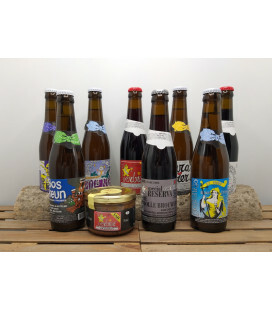 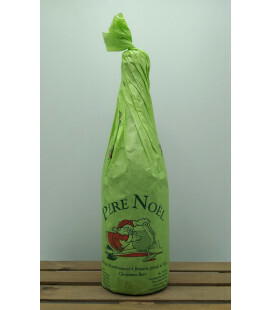 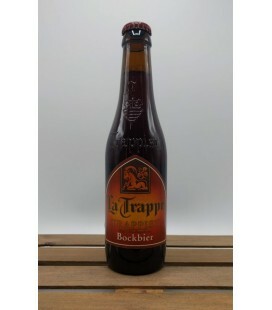 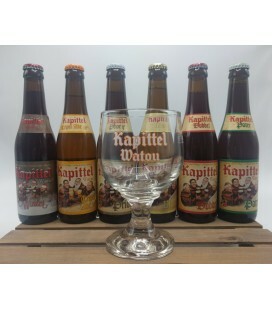 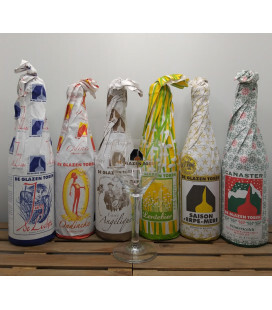 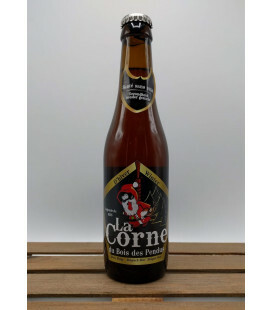 The ingredients are: seven types of malt (among which rolled oats), two belgian types of hop, brewing liqour and yeast. 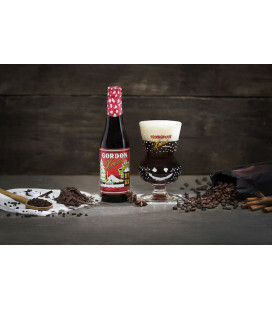 Kerkom Winter beer is a dark and hartwarming brew with a pure, sugary flavor and a long, bitter aftertaste. 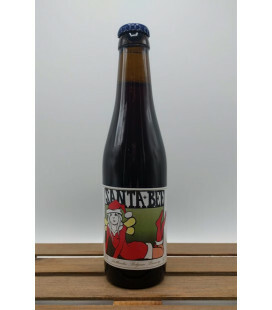 Winter beer with a flamboyant color. 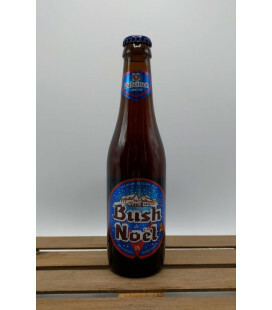 Rich texture, very malty. 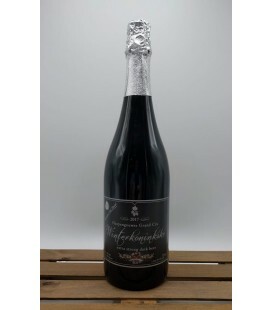 Some hints of licorice and verbena that bring a lot of freshness. 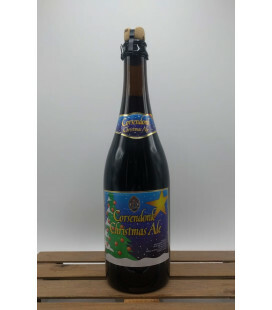 This beer has a good aging potential and will be even more enjoyable a few months after Christmas time. 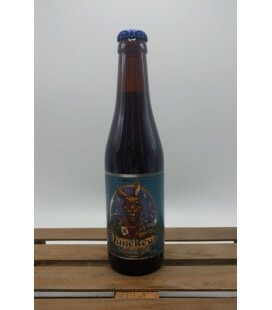 Lupulus Hibernatus is black-coloured beer, strong (9°), brewed with malted barley (“pilsen” type) and torrefied barley. 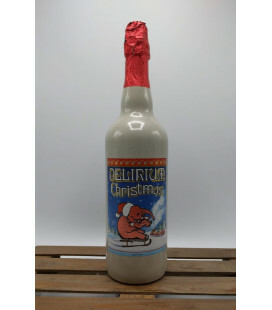 At the end of the boiling, the brewer add a bit of cinnamon. 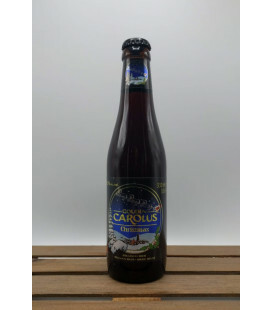 This combination with the torrefied barley gives the Hibernatus a powerful taste. 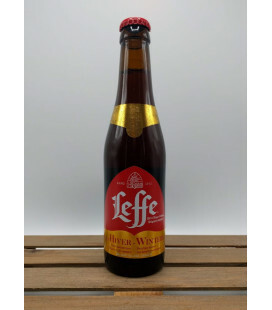 The after-taste is at the same time bitter and sweet, and finishes on a light coffee touch. 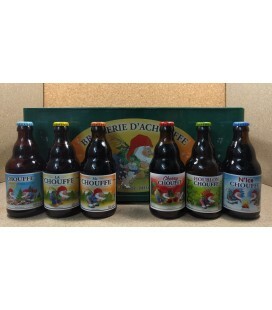 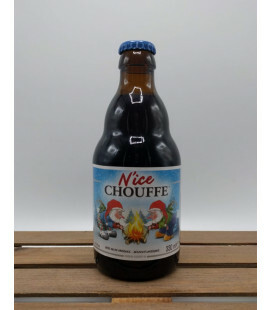 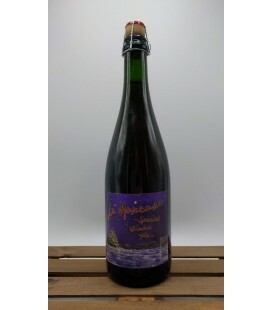 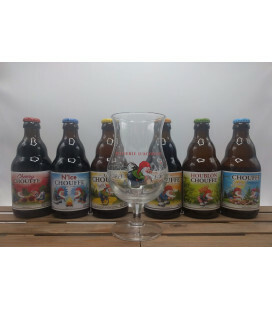 Brasserie d'Achouffe N'Ice Chouffe Winter ale A dark brown, fruity, lightly hoppy, sparkling, strong beer and is not pasteurized. 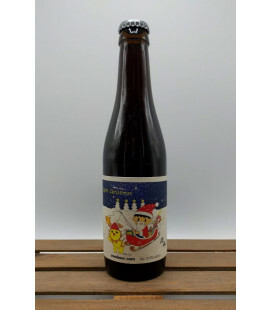 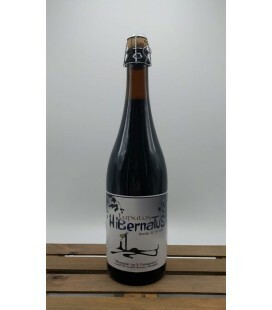 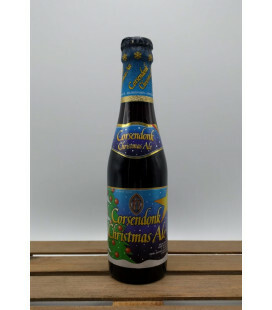 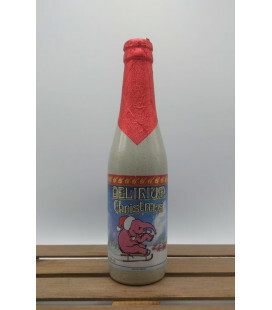 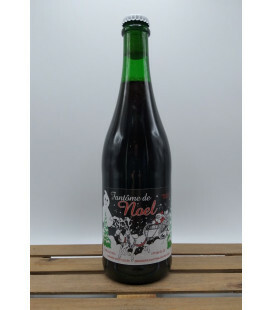 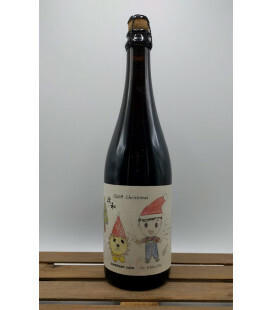 Brouwerij Boelens Santa Bee Roasted malt and Winter spices combine to give this Christmas beer a truly festive character. 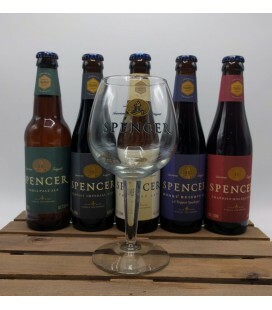 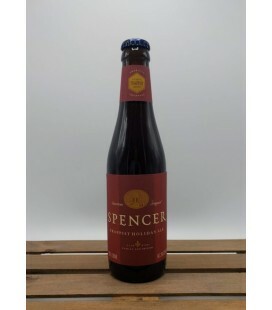 American Trappist Spencer Holiday Ale Mahogany in color, wholesome in body, lightly spiced, a heart-warming feast day ale from our table to yours.